Show off your design with our photorealistic, high resolution 4k mockup. Place your design in a smart-object and you will get the desired result for your project. 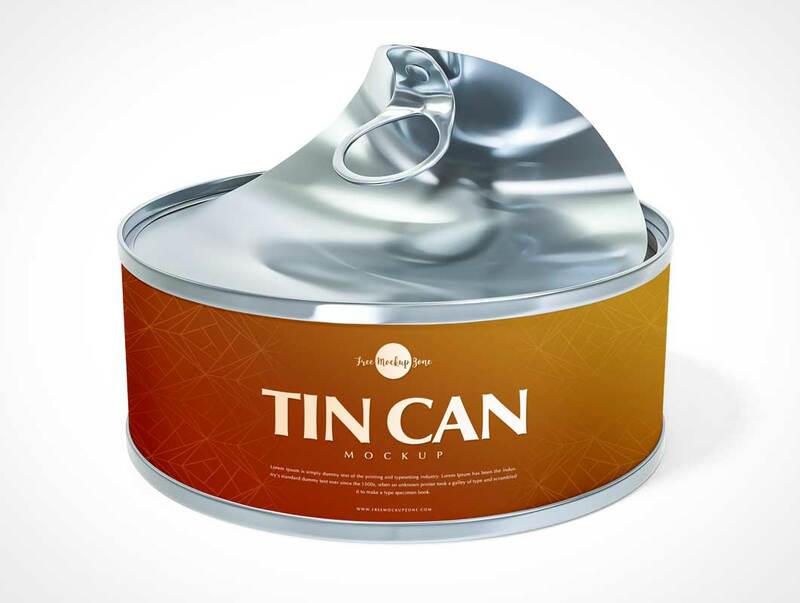 In addition, you can change or add your background for a tin can of canned food to your liking. 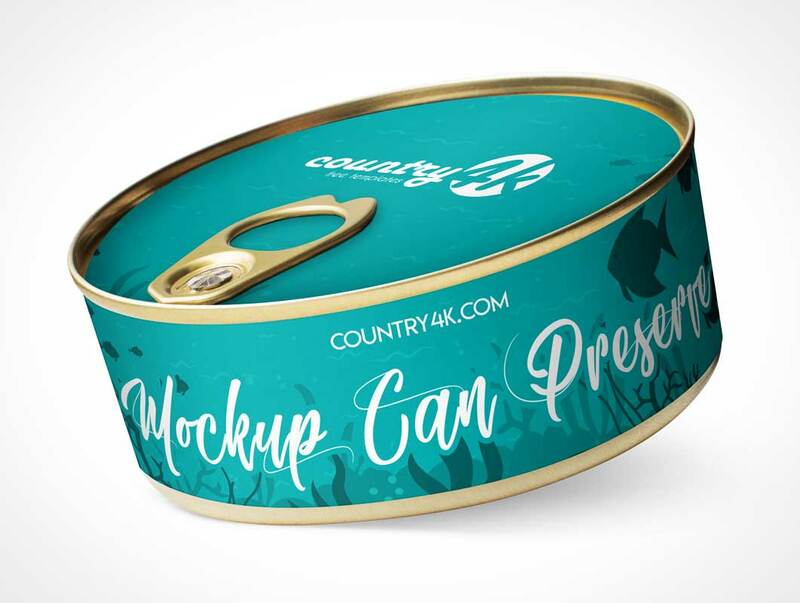 Today we are very excited to share Free Open Tin Can Mockup PSD For Presentation 2018. This awesome packaging mockup is perfect to showcase your designs via smart-object layer. So, get attached with us and get all mockups for your future design projects.